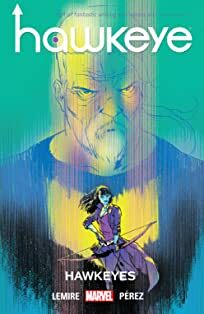 A young Kate Bishop understands the kind of man her father truly is. 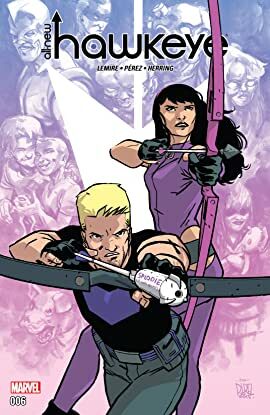 A wiser Clint Barton gives his all to prove that he's someone Kate can trust. 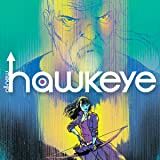 This climatic story forever redefines what it means to be a part of Team Hawkeye.